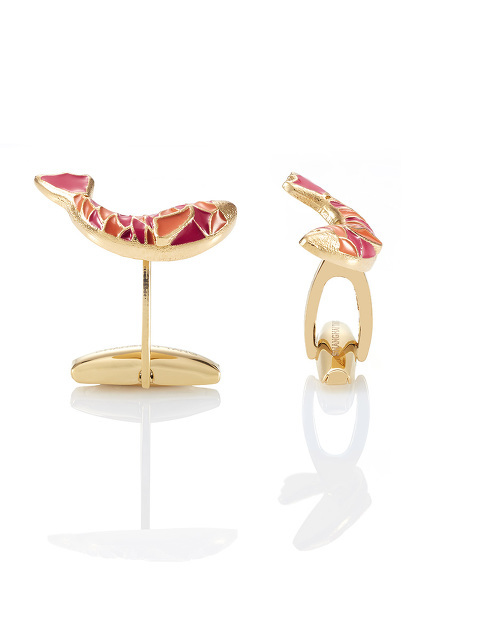 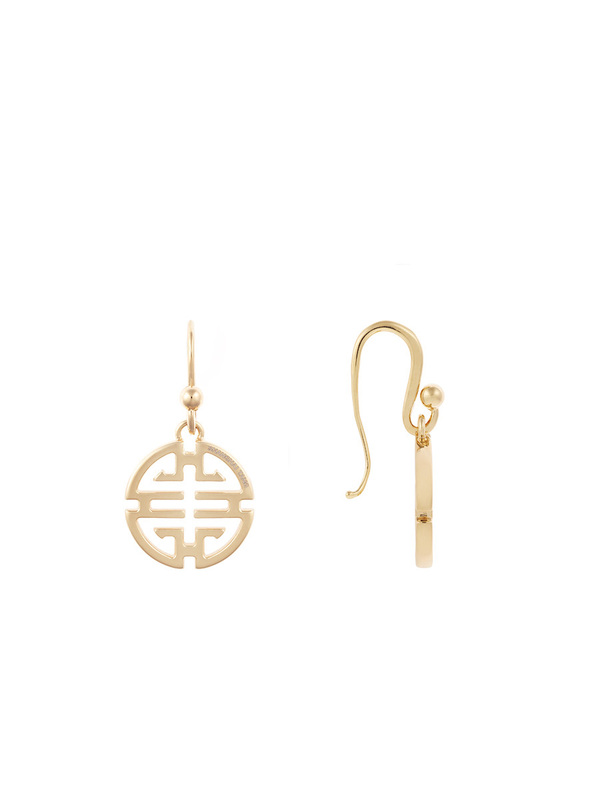 A signature of the Shanghai Tang brand, these stylised Shou earrings are a staple for any jewellery box. 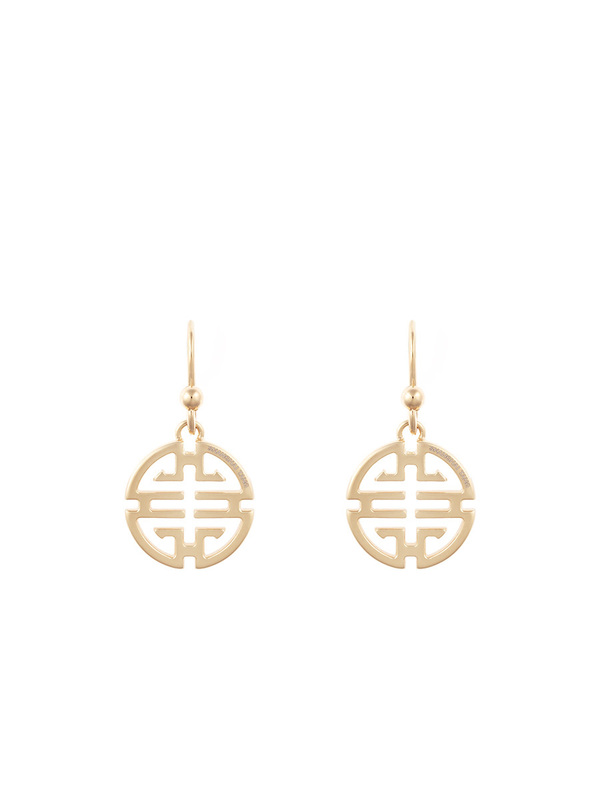 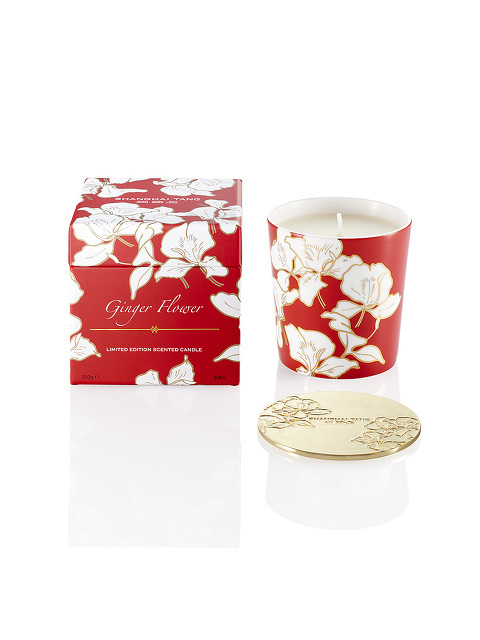 Handcrafted in Italy from high quality gold plate, the geometric, maze-like symbol denotes long life and happiness. 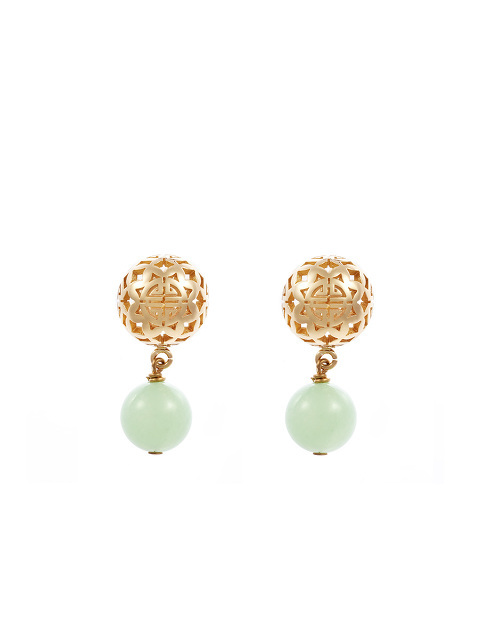 Colour: Gold Made in Italy.